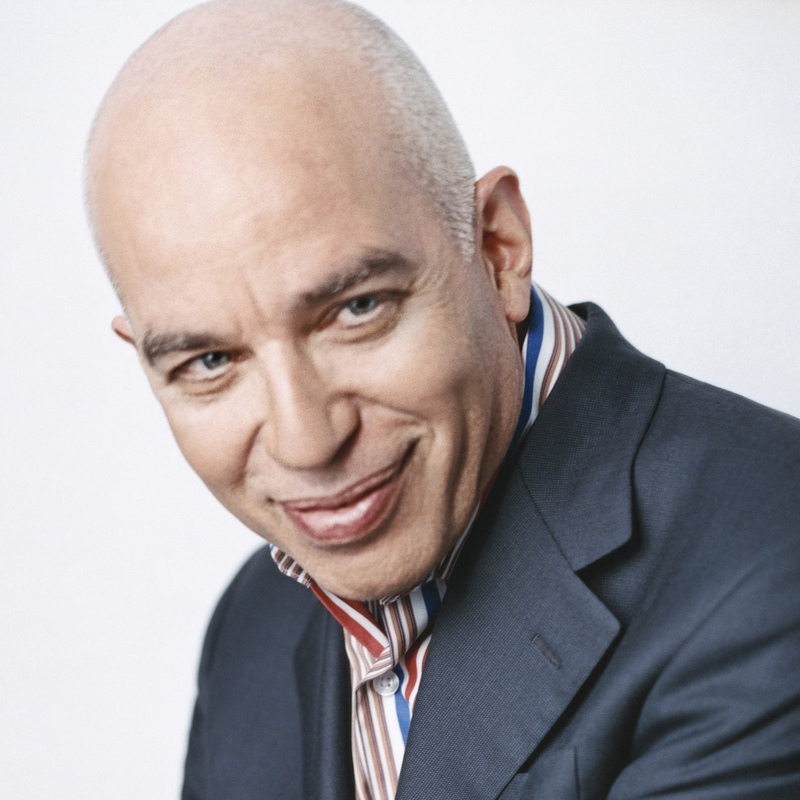 Bestselling Fire and Fury Trump book author, journalist, entrepreneur & expert on the convergence of media, technology & business. You may think you know what's been happening at 1600 Pennsylvania Avenue. But you don't. Michael Wolff, offering anecdotes, analysis, and a wealth of new details about the Trump Presidency, takes you behind the scenes of a royal court as complicated and full of intrigue as that of the Tudors. Here is Donald Trump in full, more charming and more thoughtless than even we imagined he might be. And here is the senior White House staff, working amidst as much chaos as there has ever been in the West Wing. Michael Wolff tells you what they are really thinking inside the Trump White House and what you need to know to understand the future of this White House--and, indeed, of our country. What happens when the smartest people in the room decide something is inevitable and yet it doesn’t come to pass? What happens when omens have been misunderstood, tea leaves misread and “gurus” miss their marks? With myths and perceptions of traditional and digital media running rampant, “view ability” has become the new catch phrase. 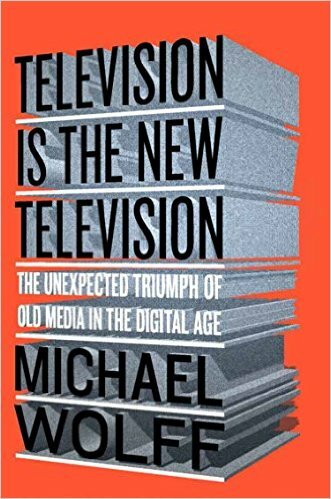 Join author and columnist, Michael Wolff in a unique conversation about the adaptability of the TV business and the search for brand value. 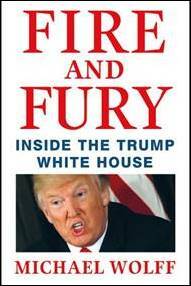 Michael Wolff's new book, FIRE AND FURY: INSIDE THE TRUMP WHITE HOUSE is the first up-close portrait of the strangest presidency in the history of the nation. Given extraordinary access from Inauguration Day on, Wolff, columnist and best-selling author, offers an astonishing view of the people and the inner workings of the Trump West Wing. While much of the world has looked aghast at the Trump White House, Wolff, in what may well be one of the most eye-opening pictures of politics and power ever written, shows the Trump White House looking at itself. This is a story told through the eyes of the people who have lived it. In his award-winning columns in Vanity Fair, New York Magazine, the Hollywood Reporter, and British GQ, and in his many books, Michael Wolff has provided an in-depth looks at how power really work. 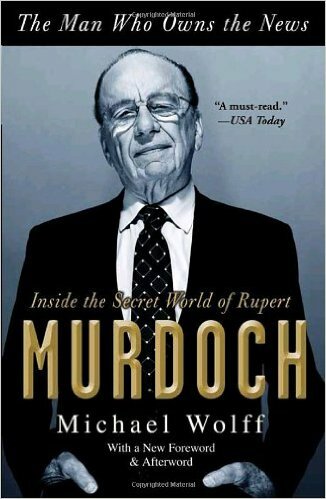 One of the foremost commentators on the media business and the figures that run it, Wolff is the biographer of Rupert Murdoch. His book, THE MAN WHO OWNS THE NEWS, is based on a year's worth of intimate conversations with the media titan. 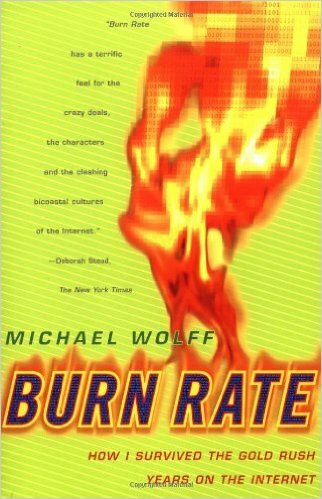 Wolff's other books include, TELEVISION IS THE NEW TELEVISION, a look at the war between old media and new; AUTUMN OF THE MOGULS, about the men who transformed the modern media business; and BURN RATE, his now-classic memoir of the early internet years.